Activision changes the CoD Elite service. 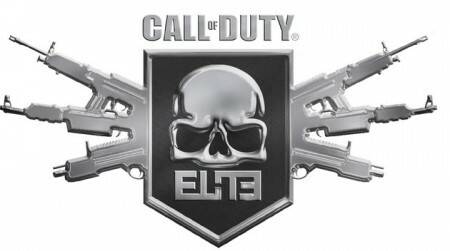 Activision are making changes to the Call of Duty Elite service starting with the release of Black Ops 2 next month. Instead of paying a one time fee which gets you access to all the DLC and the online Elite content, the Elite content will now be free of charge, with the DLC being separate, paid content. Player HQ: Game statistics including enhanced match information such as heat maps and recent match data. Players can modify their classes using Treyarch’s new ‘Pick 10 Create-a-Class’ system. Clan HQ: Join an existing clan or start your own, invite friends and then take part in Call of Duty: Black Ops II clan competitions. Zombies Support: Players can track Zombie statistics and compare it to other players’ around the world. Call of Duty Elite TV: Launching with tablet support with Call of Duty: Black Ops II, the new Call of Duty Elite TV will deliver a renewed community focus featuring developer tips and strategy programming, custom class overviews and more. The DLC will be released in four separate packages throughout 2013, costing 1,200 MS Points ($15) a throw. There is also the option to buy a ‘season pass’ which gives you access to all DLC for 4,000 MS Points, around $50. So, if you intend to play the heck out of Black Ops 2, you at least have that option.